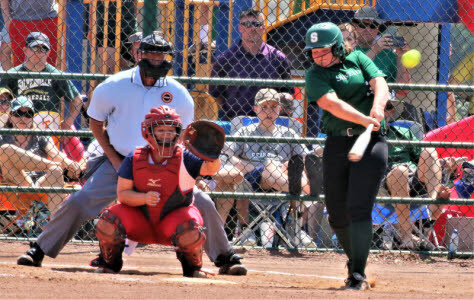 Silverdale's Maddie Tankersley delivers to the plate. 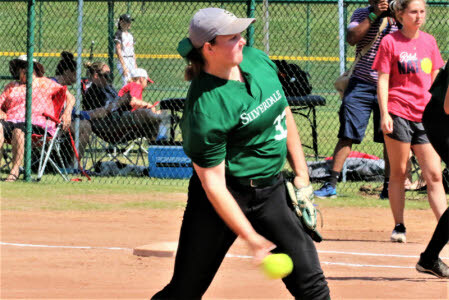 SBA's McCade Cooper connects with a pitch. 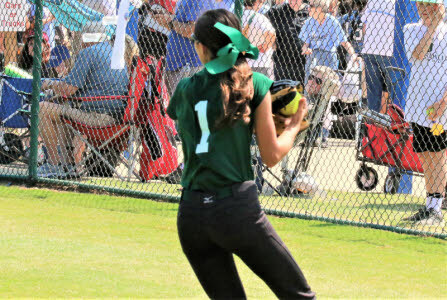 Silverdale's Bentlee Stiner sets to throw to the infield after a catch. 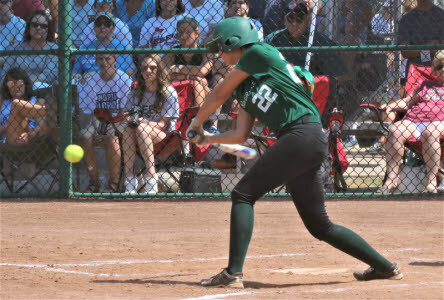 Kayleigh Page of Silverdale swings to make contact. 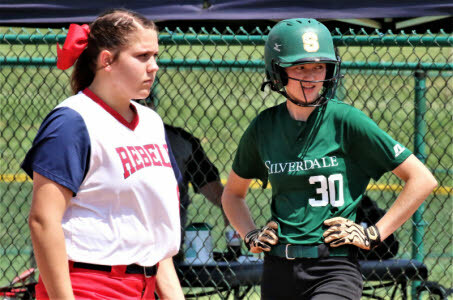 Silverdale's Marlee Montgomery (30) checks with her base coach. 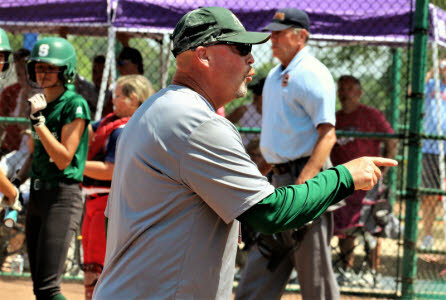 Silverdale head coach Tim Couch makes a point to his bench. 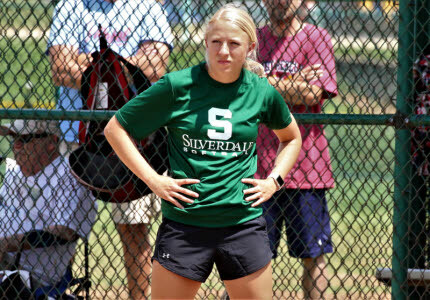 Silverdale assistant coach Allison Meadows looks over the Tipton-Rose defense. 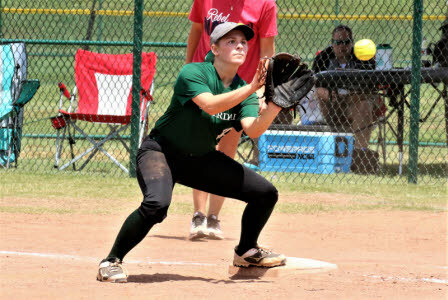 Silverdale first baseman Marlee Montgomery makes a put out. 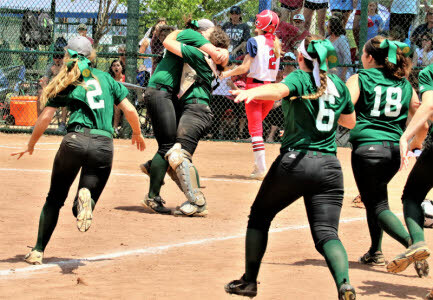 The Silverdale bench erupts following the last out of the game. 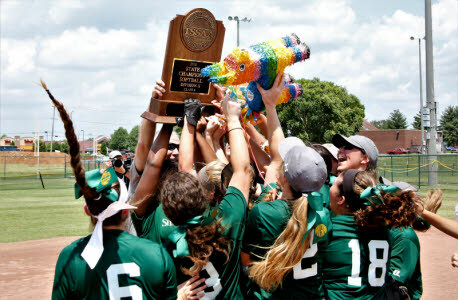 The Lady Seahawks hoist their championship plaque, and a pinata', high in the air. 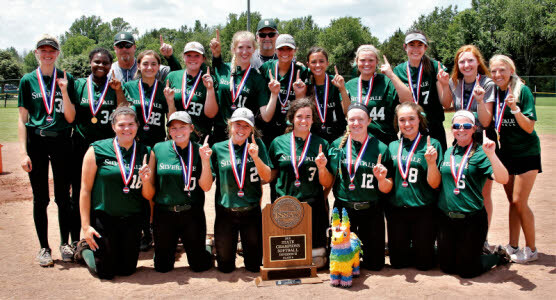 The 2018 Division II-A State champions, the Silverdale Baptist Academy Lady Seahawks.